1. A deposit of one-third of the price per person is required at time of booking. 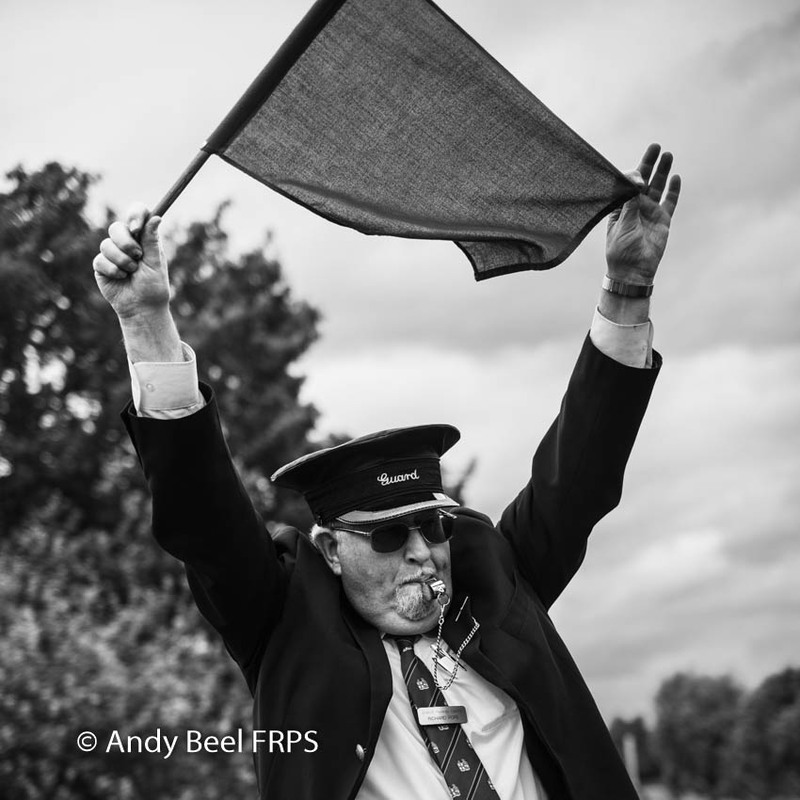 The booking may be cancelled within seven days from the date of booking without loss of the deposit by providing written notice of cancellation to Andy Beel FRPS / Monochrome Masterclasses and Workshops. The deposit may not be refunded if the booking is cancelled after seven days from the date of booking. 2. The balance of the Payment is due 42 days before the event. If the balance does not reach us by this date, Andy Beel FRPS / Monochrome Masterclasses and Workshops reserve the right to treat the booking as cancelled and the deposit will not be returned. If you are booking within 42 days of the workshop, please make your payment in full. 3. Events may be cancelled due to factors beyond our control or up to four weeks before if the minimum group size has not been reached. In the event of us cancelling the workshop for whatever reason, your payment will be refunded in full, including the deposit. 4. If we fail to comply with this Agreement, we shall not be responsible for any losses that you suffer as a result, except for those losses which we could reasonably foresee would result from the failure to comply with this Agreement. We shall not be responsible for the loss of income or revenue, loss of profit, loss of anticipated savings or loss of data that result from our failure to comply with this Agreement. This clause does not exclude or limit in any way our liability for death or personal injury caused by our negligence or fraud or fraudulent misrepresentation any matter for which it would be illegal or unlawful for us to exclude or attempt to exclude our liability. 5. Andy Beel FRPS / Monochrome Masterclasses and Workshops expect reasonable behaviour from participants when attending booked activities i.e. 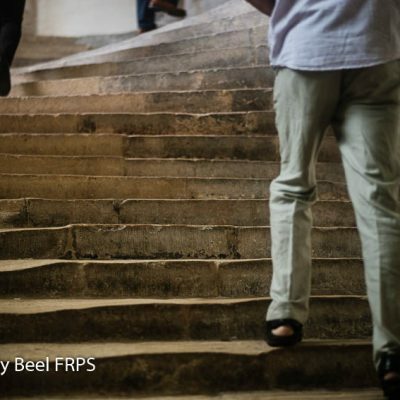 to be aware of the risk to accidental loss, and personal injury and participants must observe all reasonable directions made by Andy Beel from time to time. 6. Andy Beel FRPS / Monochrome Masterclasses and Workshops are unable to accept liability for any loss or additional expense caused by events outside of the control of Andy Beel/Monochrome Masterclasses and Workshops including but not limited to cancellation, postponement or changes to the event or delay or interruption to travel services through weather conditions, civil disturbance, industrial action, strikes, wars, floods or sickness. Such losses or additional expenses are the responsibility of the participant. Our obligations under this Agreement are suspended for the period that the above event continues, and we will extend the time to perform these obligations for the duration of that period. We will take reasonable steps to find a solution by which our obligations under this Agreement can be performed despite the event outside of our control. 7. The nature of photography Masterclass / Workshop is that it requires flexibility and must allow for alternatives, for example, the locations visited will depend on the prevailing weather and lighting conditions. For this reason, any outline programme must be taken as indicative and not as a contractual obligation. 8. 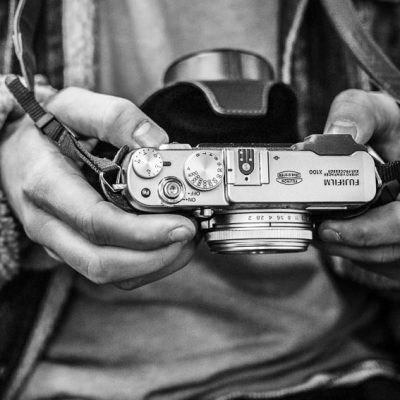 The nature of photography Masterclass or Course, the subjects discussed learning objectives, and learning outcomes are partly dependent on the previous skills and knowledge of the participants, as a group. Masterclass or Course content advertised is indicative only. 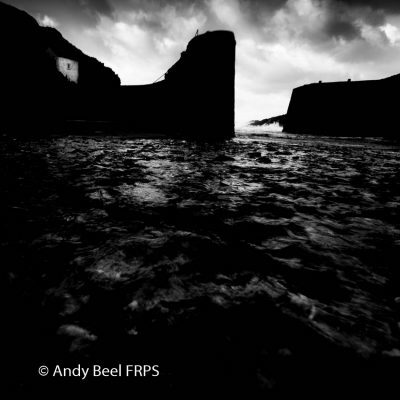 Where there is a group of wide-ranging photographic experience Andy Beel FRPS / Monochrome Masterclasses and Workshops will endeavour reasonably to satisfy the needs of the group as a whole. 9. Monochrome Masterclasses are specifically targeted to those who already have a high level of skills and knowledge in monochrome photography. The content and pace of a Masterclass will reflect this. A Masterclass is not suitable for participants who are beginners or of an intermediate level. It is envisaged that a minimum standard will be an Associateship of the Royal Photographic Society. 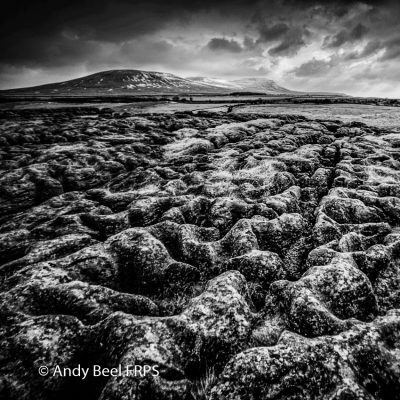 Potential Masterclass participants are requested to liaise with Andy Beel FRPS / Monochrome Masterclasses and Workshop, if in doubt before booking. 10. Andy Beel FRPS / Monochrome Masterclasses and Workshops are unable to accept responsibility for any problems relating to the Workshop accommodation properties and will be subject to the Terms and Conditions of the Accommodation applicable between the accommodation provider and the participant, which will be provided to the participant. If a problem requires resolution with the Accommodation owner, Andy Beel FRPS / Monochrome Masterclasses and Workshops will do their best to raise the matter with the accommodation provider to reach a speedy satisfactory conclusion. 11. If you have a complaint about the booking, you should make it known at the earliest opportunity, and we will endeavour to resolve it. Any outstanding complaint not resolved during the trip should be notified to us in writing within seven days of the end of the workshop. 12. Andy Beel FRPS / Monochrome Masterclasses and Workshops strongly recommend that you obtain the appropriate travel insurance cover for the duration of the booking and for the activities undertaken and before the event starts. The insurance must cover the loss, expenses and damages arising from, including but not limited to, the cancellation of the booking (whether in whole or in part), personal accident and injury, damage to or loss or theft of belongings and equipment (including camera equipment) loss of baggage and personal money and belongings and flight or ferry cancellations and delays. 13. If you are affected by a medical condition, you must advise us of this at the time of booking. 14. If you require a vegetarian or vegan diet, you must notify us of this at the time of booking. 15. 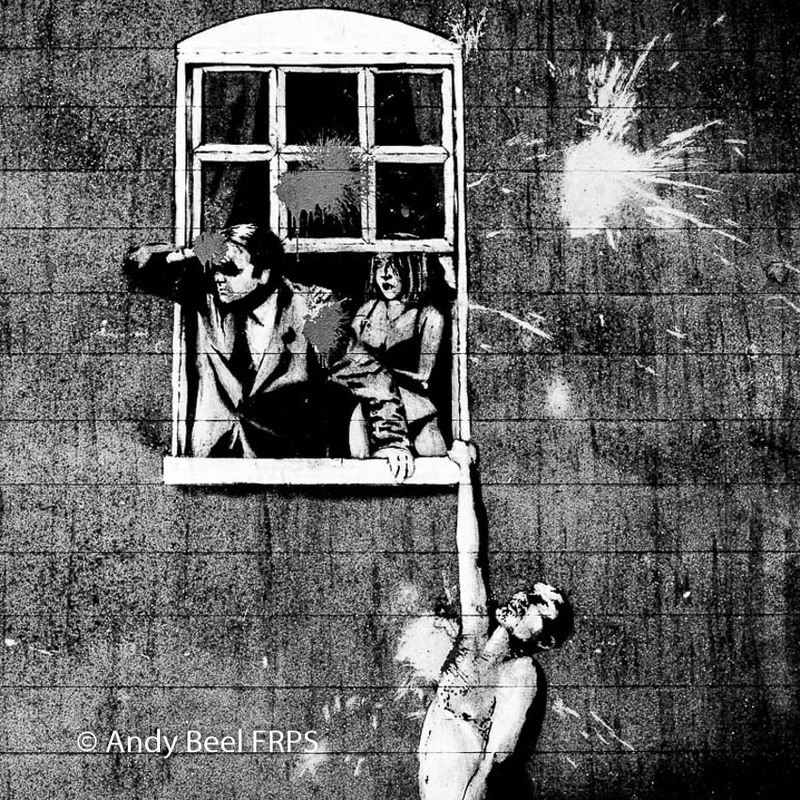 Andy Beel FRPS / Monochrome Masterclasses and Workshops reserve the right to refuse to accept a booking on any reasonable grounds. 16. The participant confirms that all information provided on the application form is true and accurate and will inform Andy Beel FRPS/Monochrome Masterclasses and Workshops if any information changes before the date of the event. 17. By paying a deposit you are agreeing to accept all the above conditions. A binding contract shall come into place on receipt of the deposit by Andy Beel FRPS / Monochrome Masterclasses and Workshops. Both sides of this agreement are made subject to, and must be interpreted and enforced according to English Law, and the courts of England and Wales shall have exclusive jurisdiction to hear any disputes arising from this agreement. andybeelfrps.co.uk is committed to ensuring that your privacy is protected. Should we ask you to provide certain information by which you can be identified when using this website, then you can be assured that it will only be used in accordance with this privacy statement. andybeelfrps.co.uk may change this policy from time to time by updating this page. You should check this page from time to time to ensure that you are happy with any changes. This policy is effective from 1/10/2011. You can decide to accept or decline cookies. Most web browsers automatically accept cookies, but you can usually modify your browser setting to decline cookies if you prefer. This may prevent you from taking full advantage of the website. • if you have previously agreed to us using your personal information for direct marketing purposes, you may change your mind at any time by writing to or emailing us at andy@andybeelfrps.co.uk. • You may request details of personal information which we hold about you under the Data Protection Act 1998. A small fee will be payable. If you would like a copy of the information held on you, please write to andy@andybeelfrps.co.uk.